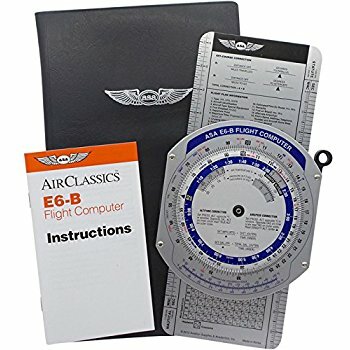 Navigation systems are computer systems that determine position and calculate navigation information. Simple navigation systems rely on an initial position and basic instrument data, such as doppler groundspeed and drift, magnetic heading, and variation, to compute and constantly update the dead reckoning (DR) position. These systems require the operator to spend time to maintain system accuracy. Complex systems integrate information from a variety of sources using complex statistical algorithms to produce constantly updated, highly accurate position and navigation information. Some components of a navigation system may be stand-alone systems. This category examines navigation systems in general and the most common systems in detail—Inertial Navigation Systems (INS) and Global Positioning Systems (GPS).